No use can be made without the express permission of the original content makers - Ottemis and Chashan. DLC Cerberus armors renamed and retextured in high-res into their Alliance counterparts. All packaged into a single easy to use DLC (no texmodding required). All credits to them. If you want the underlying textures please download and support on their respective pages. 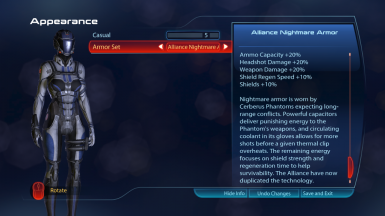 WARNING: You need to have the correct Bioware DLC in order to use the armors. The armor will automatically detect which DLC you have and install the appropriate files. If you don't have the correct DLC the mod will break the Armor Locker. Just select which version and point the installer to your ME3 directory. 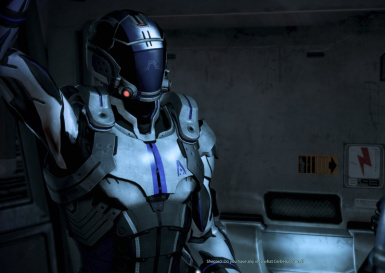 - Find the Armors in Alliance Requisitions. 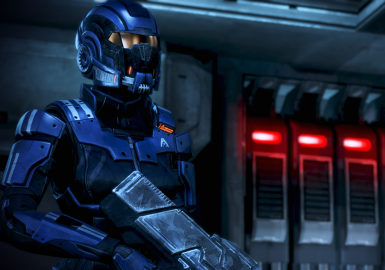 - Includes separate torso and helmet versions of each armor individually. - If you select a Cerberus armor from the Armax Arena prize shop you will automatically get the Alliance version as well. - Find the Armors in Kassa Fabrications. - Full body armors only. Do the armors replace the Cerberus ones? No these are a seperate DLC pack, you will be able to choose between the two in the armor locker. This is because you installed and purchased an armor but don't have the correct DLC. 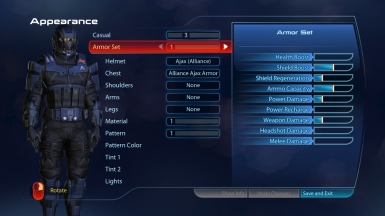 The underlying files need the Bioware DLC to function (for powers etc). To fix go back to a save before you purchased them.